“ I have experienced several improvements with BAC F3 formula. My ability to reason has significantly improved, I can think much more clearly and handle stressfull situations much better then before. I am more “resilient” emotionally. My energy level has improved and I am able to stay up later in the evening while still being mentally alert, I feel I have a calmer nervous system with a better more relaxed attitude. I use to feel uptight, irritable, impatient and tense remarkably these symptoms have for the most part gone away. My hair has improved by 50%, full healthy texture not seen since pre-menopause (I LOVE THIS) also my skin has improved 30%, a younger looking glow… I still use some of my expensive skin care products, but this improvement is not due to these products that I was using prior to the BAC, a women knows this! As you know I am 48 years old and have been suffering from menopausal symptoms since early 2007, at the advise of my well intentioned girlfriends I requested ( Hormone Replacement Therapy) from my Doctor. Now, being aware of the dangers of taking HRT, I have been looking for a way to gradually get off of them. For the first 2 months of taking BAC F3 8-9 capsules a day, I started decreasing my HRT to every other day with no noticeable problems what so ever. At the beginning of the 3rd month I decreased to taking the HRT every 3rd day, for the first 7 to 10 days it was a little rough going however, after that once again I am doing very well with this schedule. These are amazing results for a product review of only 3 months, I can hardly wait too see what future benefits lay ahead. Also, Mom has her own great results to share with you like increased energy level and remembering things better then before… We both don’t ever want too run out of our BAC. It could be said that it works because the Aloe Vera plant produces at least six antiseptic agents: Lupeol, salicylic acid, urea nitrogen, cinnamonic acid, phenols, and sulphur. All of these substances are recognized as antiseptics because they kill or control mold, bacteria, fungus, and viruses, explaining why the plant has the ability to eliminate many internal and external infections. The Lupeol and salicylic acid in the juice explains why it is a very effective pain-killer. Next, it could be said that Aloe Vera contains at least three anti-inflammatory fatty acids: cholesterol, campersterol and B-sitosterol (plant sterols) which explains why it is a highly effective treatment for burns, cuts, scrapes, abrasions, allergic reactions, rheumatoid arthritis, rheumatic fever, acid indigestion, ulcers, plus many inflammatory conditions of the digestive system and other internal organs, including the stomach, small intestine, colon, liver, kidney, and pancreas. B-sitosterol is also a powerful anti-cholestromatic, which helps to lower harmful cholesterol levels, helping to explain its many benefits for heart patents. If the SYNERGISTIC RELATIONSHIP between the elements found in the sap, gel, and throughout the entire plant does not explain why whole leaf Aloe works, then NOTHING DOES! 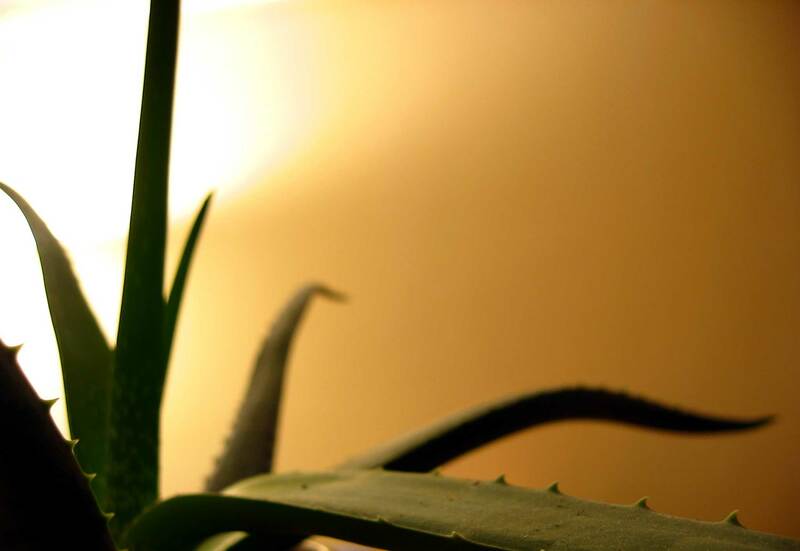 All of which explains why “Across Time” lay persons and physicians alike, have proclaimed that Aloe has the ability to heal, alleviate, eliminate, or even cure a monumental list of human diseases and disorders. Therefore it truly deserves the name, “Medicine Plant”.